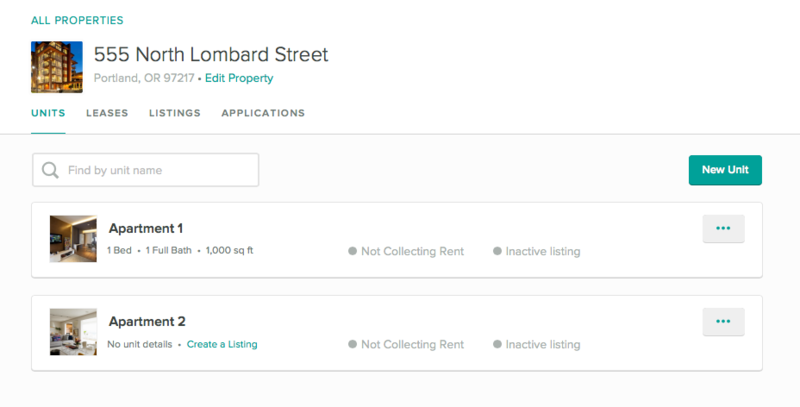 If you manage multiple units in a single property, you can set up a multifamily property in Cozy to keep all your units organized in one place. Do you need to delete a property? Learn how to delete a property.